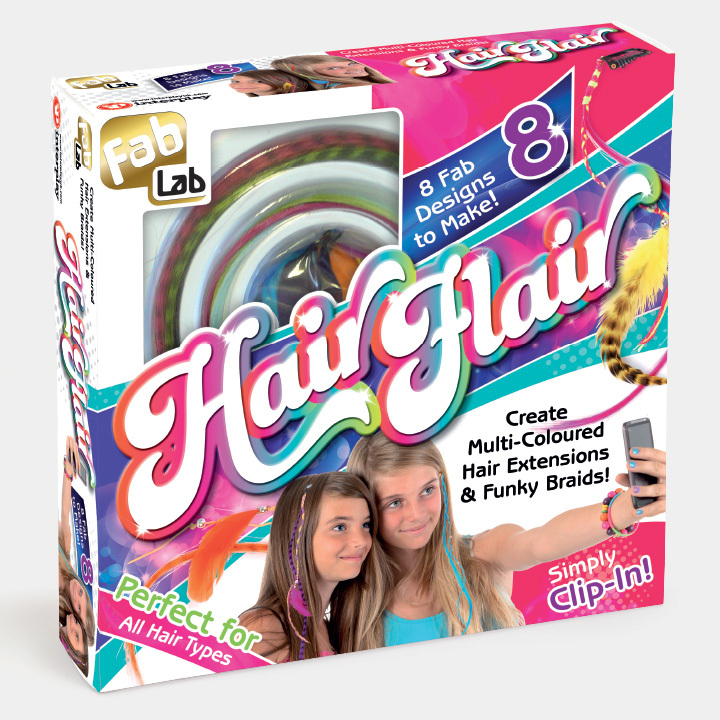 Interplay UK Ltd design and manufacture innovative craft, nature, technology and science kits. In just a few years the company has become the number one supplier of commercially available science kits in the UK. 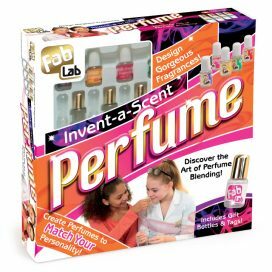 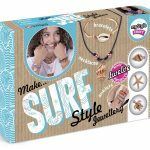 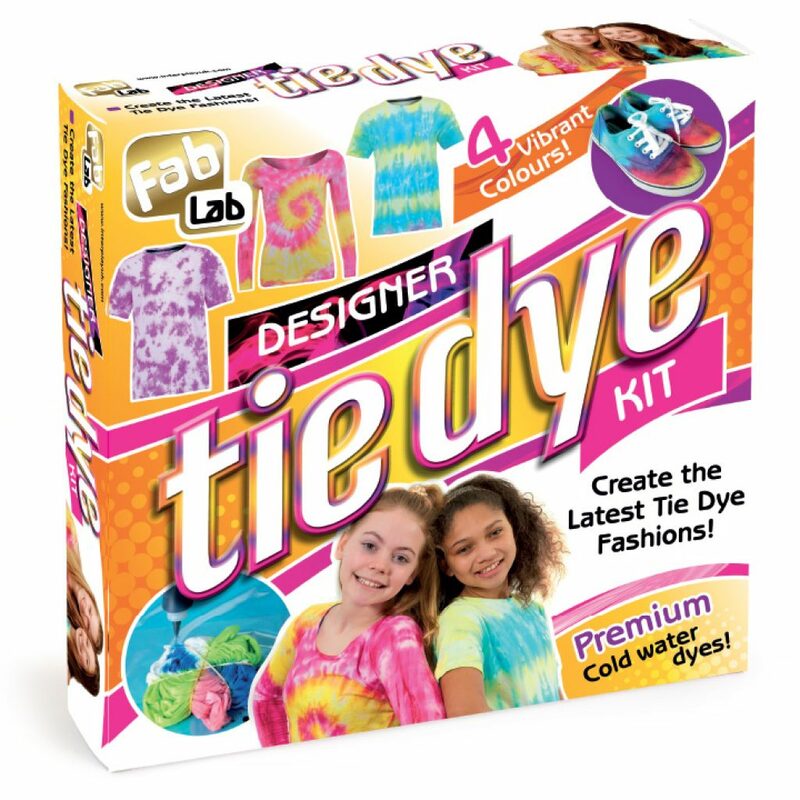 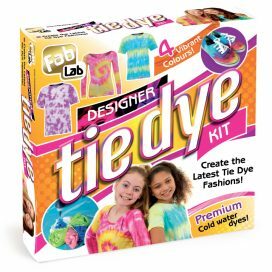 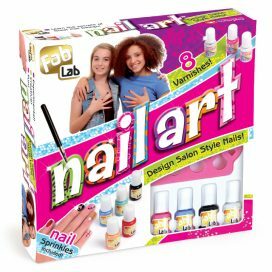 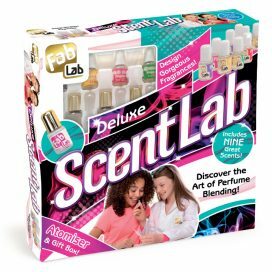 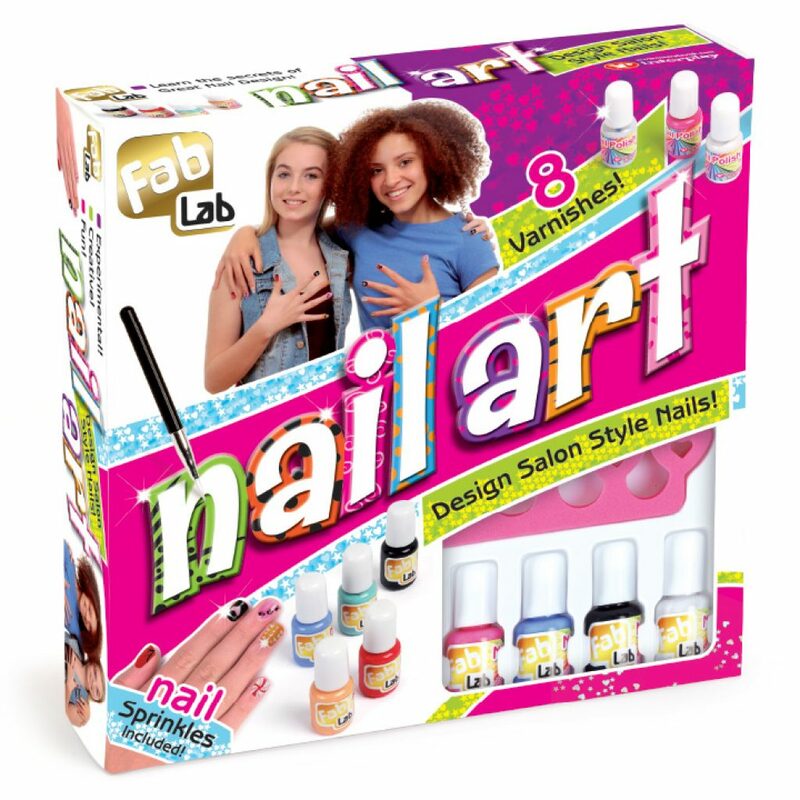 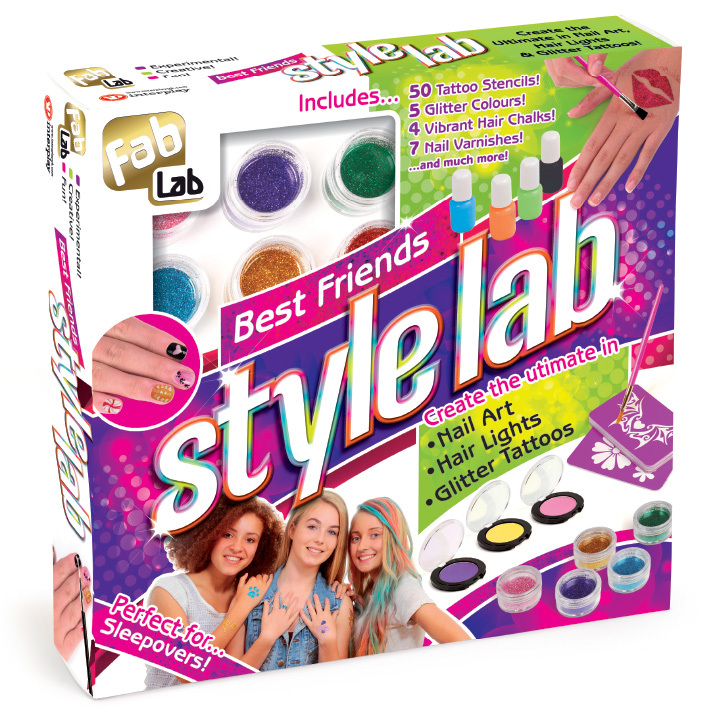 A range of fabulous activity kits designed to encourage kids to be experimental, and creative whilst having fun.